A hapless government slap bang in the middle of getting re-elected needs to be prepared for a harsh backlash in the eventuality that it returns to power. As of now, it appears that Prime Minister Narendra Modi should return to power, albeit short of a simple majority on his own. A vast multitude of white and blue collar salaried employees will be waiting to ask challenging questions of the new government. The Infrastructure Leasing and Financial Services (IL&FS) contagion is now a full-blown pandemic. But the extent of the malaise finally has a fix and the numbers are staggering. 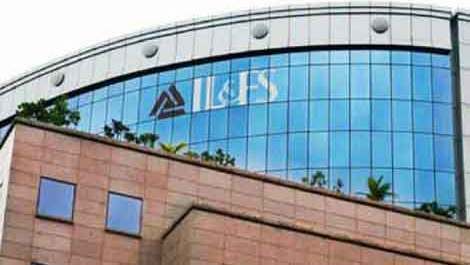 Fully understanding the nature of the brewing crisis, the NCLAT on the same day categorically ordered a move to protect the investments of pension and provident funds details of the investment of such funds in amber companies of the debt-laden IL&FS.